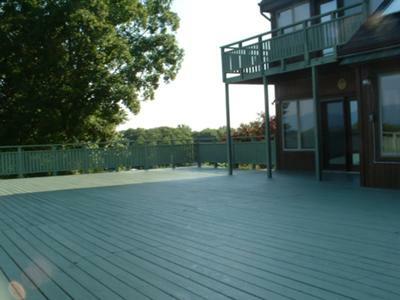 When you have a deck, it is almost always a focal point of your home’s exterior, whether the finish is in good shape or not! 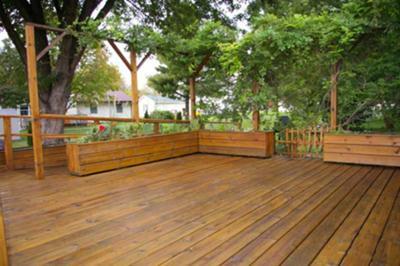 A deck that looks great adds to your home’s curb appeal. 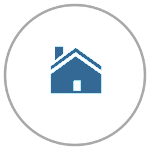 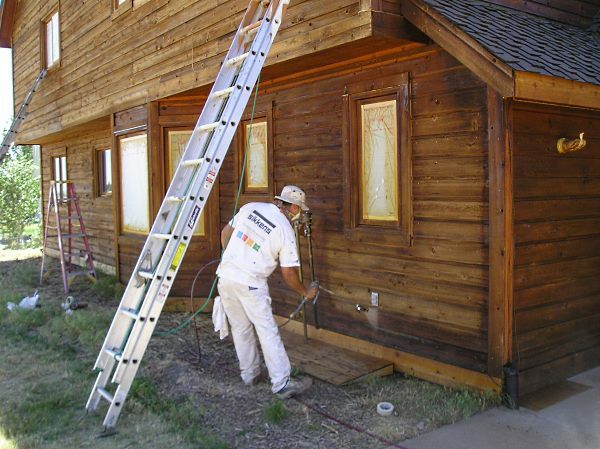 One that’s in poor condition can do more than reduce your home’s resale value. 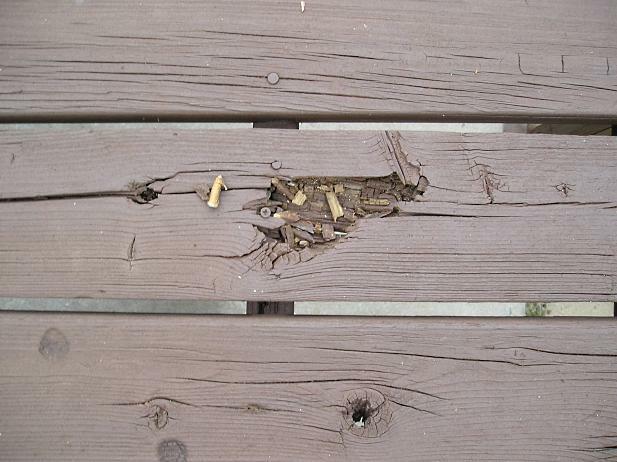 It can be a liability if someone is injured. 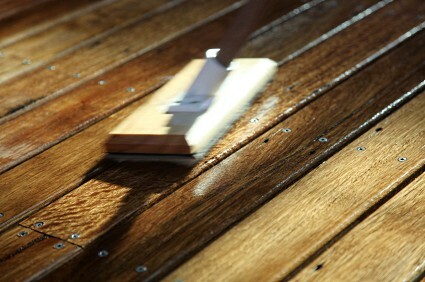 All decks benefit from regular refinishing. 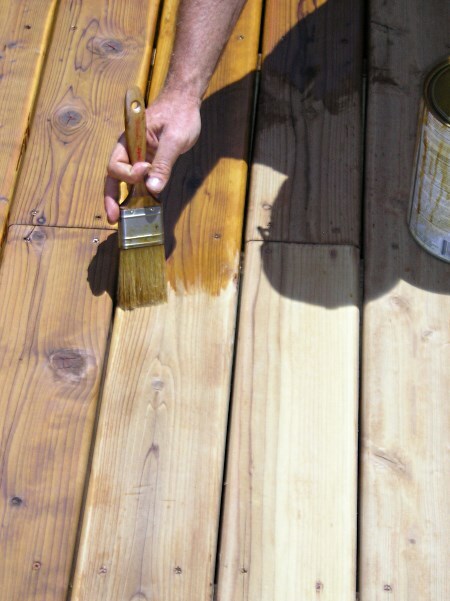 This means a complete sanding and restaining should be planned every 3-4 years. 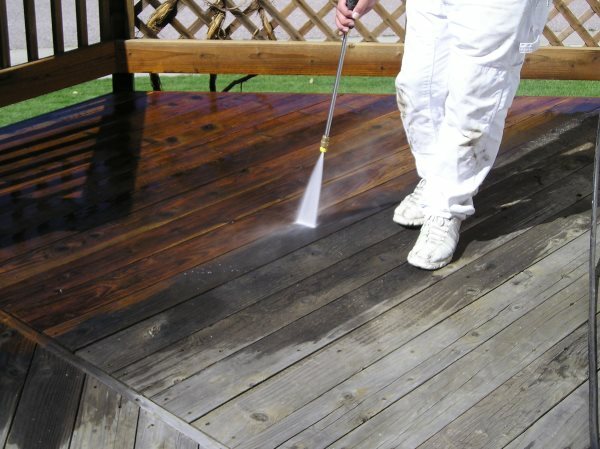 If this sounds like a lot of work, it’s because wood deck refinishing is! 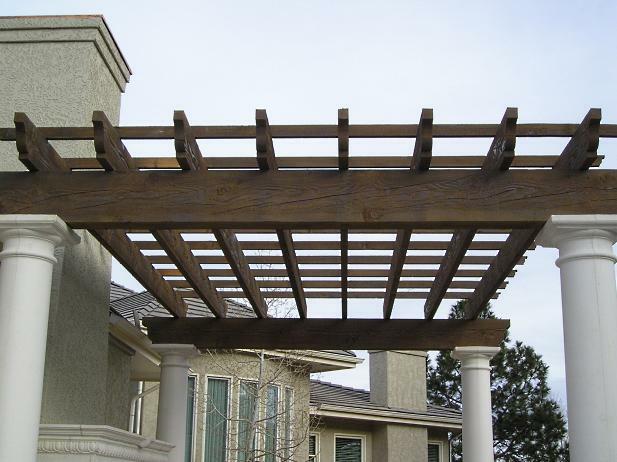 But it is also well worth the investment in time and materials. 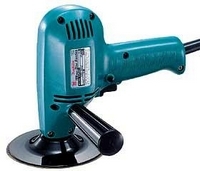 It is a job you can do yourself, though you can always choose to . 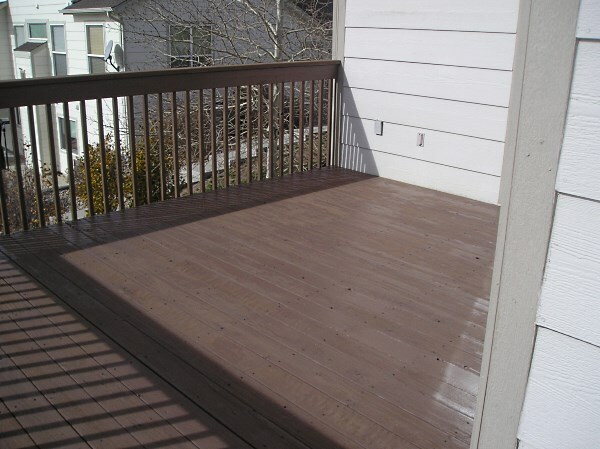 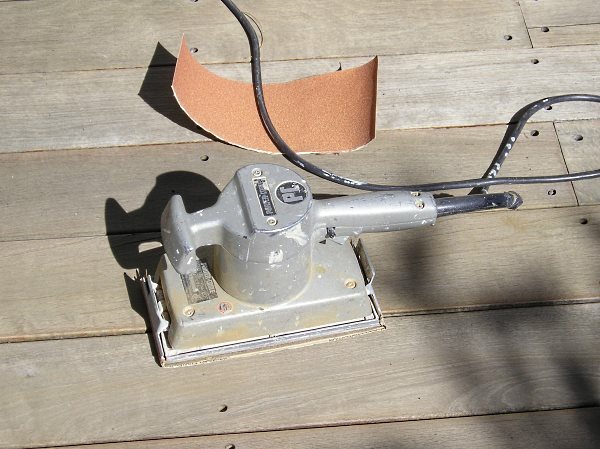 We encourage you to read through the deck refinishing articles we have here. 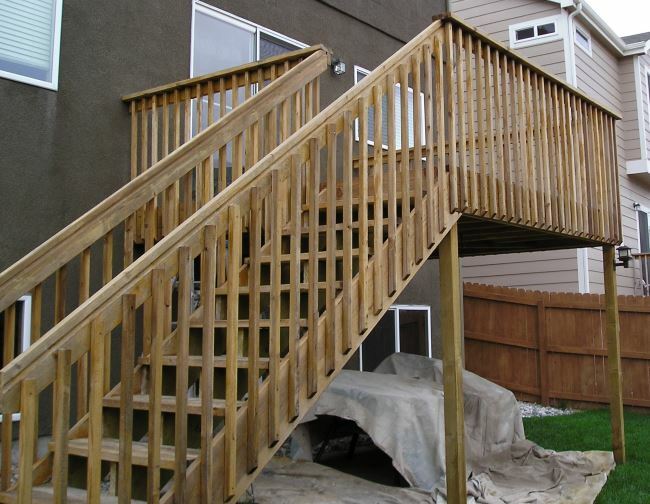 They’ll help you do a job that lasts for the maximum possible time. 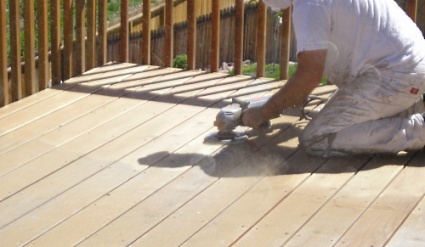 They will also help you choose a contractor who will deliver the results you have the right to expect. 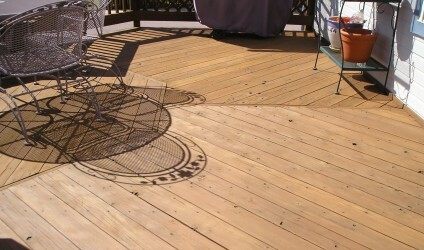 Cedar Deck_ no more staining!!! 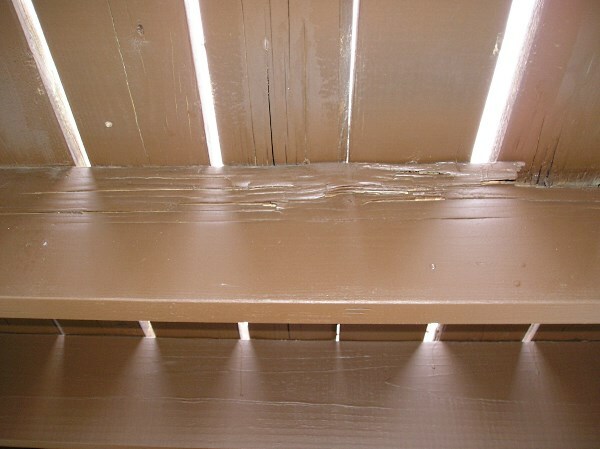 Deck Repairs – Basic areas you need to check. 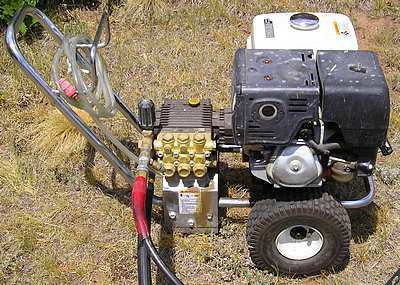 The Pressure Washer – An excellent tool for exterior painting. 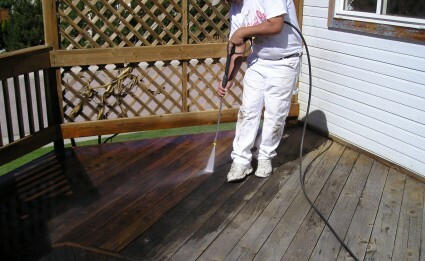 Refinishing my very rough pressure treated wood deck. 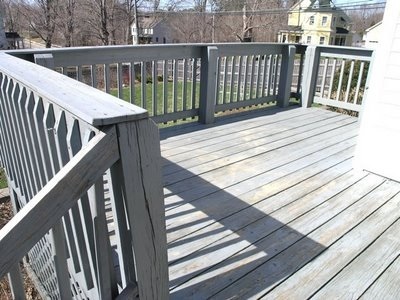 Washing versus Sanding – Which is the Better Way to Prep the Deck?